People travel for many reasons—some enjoy history, some enjoy art and monuments, others seek adventure or natural wonders. But some tourists go where their sweet tooth takes them. Chocolate tours across the world cater to chocolate lovers interested in enjoying their favorite treat in a unique way. Here are some must-see locations to taste the best chocolate in the world and learn everything about it. Our first stop is the place where chocolate was born. If you are thinking of Switzerland or Belgium, you are not even close. Our trip starts in Mexico. 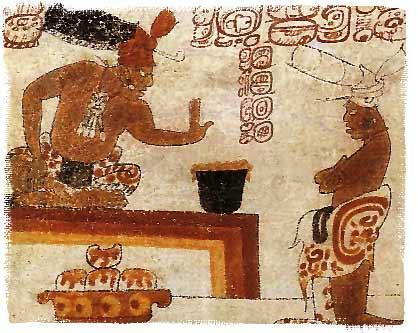 The first chocolate consumers were the ancient Mayans. They would ground the beans and mix them with spices and water to make a drink, or mix it with beans and corn for porridge. The word cacao comes from the Mayan word pronounced “kah-KOW.” Cacao was considered a gift for gods and leaders, and it was even used as currency. 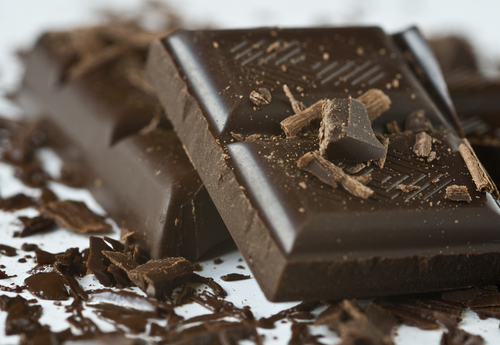 For the Aztecs, chocolate was considered a gift from their God rather than as a gift to the gods. Famed Aztec ruler Montezuma is said to have consumed 50 jars of chocolate daily. 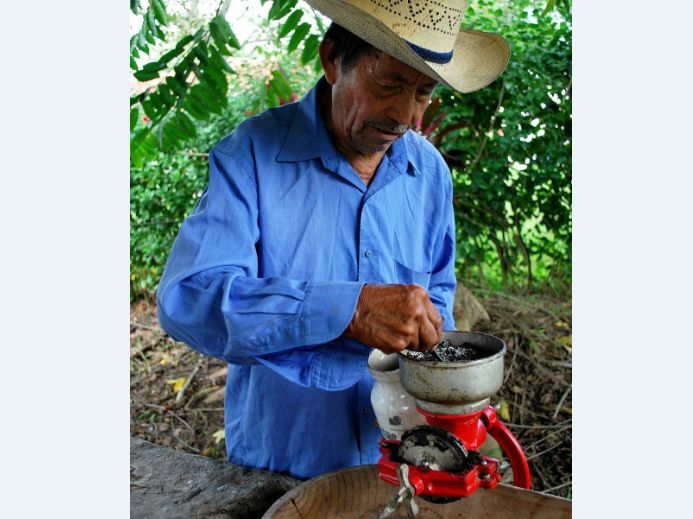 In modern-day Oaxaca, Mexico, Mayordomo is the main manufacturer of drinking chocolate. Mayordomo, which started as a family business in 1956, is proud to show its production to the many tourists visiting the premises every year. Chocolate comes from cacao beans, which are cultivated in several countries, including Mexico, Brazil, Colombia, Ecuador, and Venezuela. In Asia, the biggest harvests are in Indonesia and Sri Lanka, but high-quality raw material originates in Africa—particularly in Nigeria, Ghana, Cameroon, and the Ivory Coast. Ghana hosts a National Chocolate Day and Cocoa Day, which has as its mantra “consume more cocoa for good health.” The words “cacao” and “cocoa” are interchangeable. The word “cocoa” was likely created through an English spelling error during British colonization. Our sweet trip continues in Bocas del Toro, Panama. Here tourists can venture through the indigenous community, learning everything about chocolate from the cacao farm to the final artisan’s product. Organic chocolate tasting is included. The tours are hosted through a collaboration between Peace Corps worker Adam Armstrong and the Ngabe people. Some other must-see spots are found in the Western world, and especially Europe: the Chocolate Museum in Cologne, Germany; and the Museu de la Xocolata in Barcelona, Spain, where tasting is the main attraction; and in America, Hershey’s Chocolate World in Pennsylvania is a major attraction, a huge theme park inspired by and developed around chocolate. When: Nov. 22 to Dec. 1, 2013. What: Meet the experts, taste the products, and join in chocolate-related cultural activities. When: Nov. 13 to Nov. 17, 2013. What: Numerous exhibitors, artisan labs, and lessons on how to prepare chocolate. This trip will definitely improve your “well-bean”!